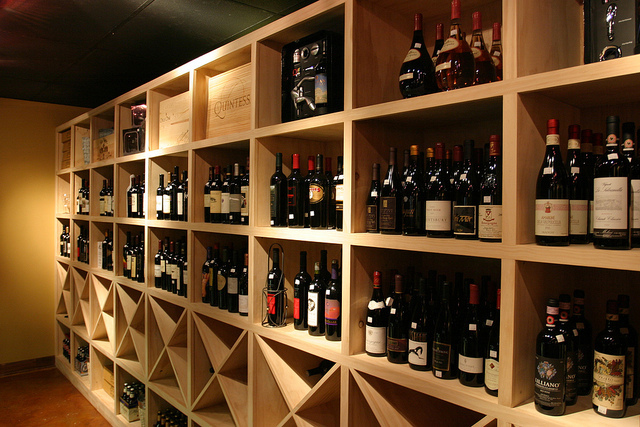 The Wine Room at Afton Village – offers a diverse menu including bruschetta, salads, a variety of sandwiches, imported cheeses, fabulous desserts as well as a wide selection of wines. Patrons enjoy the relaxed atmosphere, which is often complimented by live entertainment. Wine tastings and events, a private party room, and a great outdoor plaza make this upscale wine bar the place to see and be seen. Mon – Thurs 11 a.m. – 10 p.m.